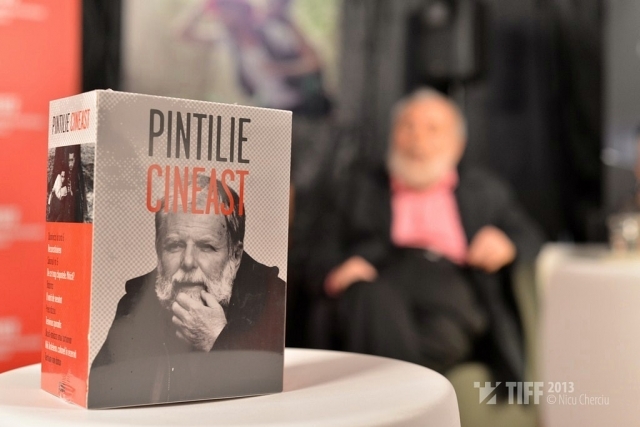 Bucharest, the 13th of June 2013 – The Pintilie Cineast DVD Box, launched during the Transilvania International Film Festival, will be available for purchase starting on the date of June the 15th in specialty stores. 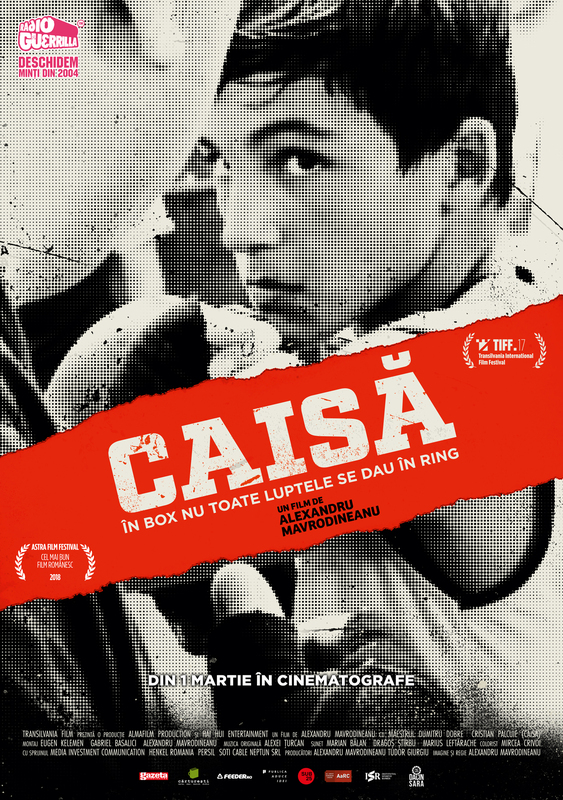 It contains 11 of the films of the appreciated Romanian film director plus a bonus DVD and it will be available in the Humanitas, Carturești and Librarium chains and on CineShop.ro, Shop.TIFF.ro and the Transilvania Film online store. Duminca la ora 6; Reconstituirea; Salonul nr. 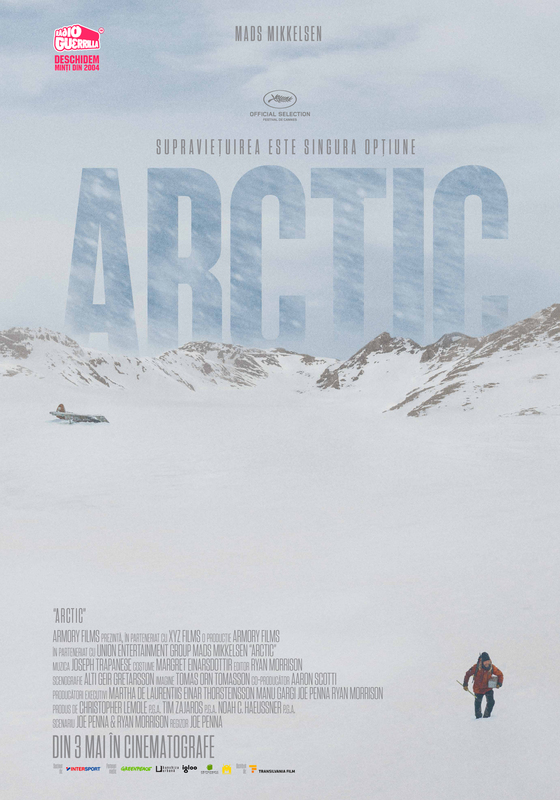 6; De ce trag clopotele, Mitica; Balanta; O vara de neuitat; Prea tarziu; Terminus Paradis; Dupa-amiaza unui tortionar; Niki Ardelean, colonel in rezerva; Tertium non datur are the 11 long feature films directed by Lucian Pintilie that will be in the box that will contain a 12th DVD, a bonus, with unpublished material from various moments of his career. „Like novelist, essayist and critic Milan Kundera, the chronicler of a dear, departed Czechoslovakia, Romanian-born Lucian Pintilie fled his homeland. Unlike Kundera, he eventually returned, after communism and some of its more heinous proponents fell. His cinematic work across five decades is the cry of outrage, shot through with gallows humor. Very little in the Romanian new wave, beginning with the 2007 Cannes Film Festival Palme d’Or winner, Cristian Mungiu’s 4 Months, 3 Weeks and 2 Days, would have been possible without Pintilie and his films. As many major artists whose careers straddle cinema and the theater, there’s adebate regarding Pintilie’s greatest achievements (screen or stage?). Where Elia Kazan’s finest hours on Broadway, thanks to the original staging of Death of a Salesman, or on film, with A Streetcar Named Desire? Those fortunate enough to see Pintilie’s mind-blowing stagings of The Seagull and Tartuffe at the Guthrie Theater in Minneapolis, during the years when Pintilie’s fellow Romanian emigre, Liviu Ciulei, ran the place, were forver changed by the experience. Yet Pintilie’s best films rival his stage workfor sheer nerve. In Reenactment (1969), Pintilie’s framing device is inspired: When two young nobodies are nabbed by the police after drunk-and-disorderly behaviour, they’re forced to re-enact the fight as part of an educational film. Life under the thumb of the state requires a kind of double-exposure approach, one life lived officially and guardedly, the other a secret, perhaps even from those living it. Pintilie’s films are intense and nerve-jangled, sometimes dealing in period stories or literary adaptations (easier to get by the censors), sometimes straight from contemporary landscapes, harsh and alive. 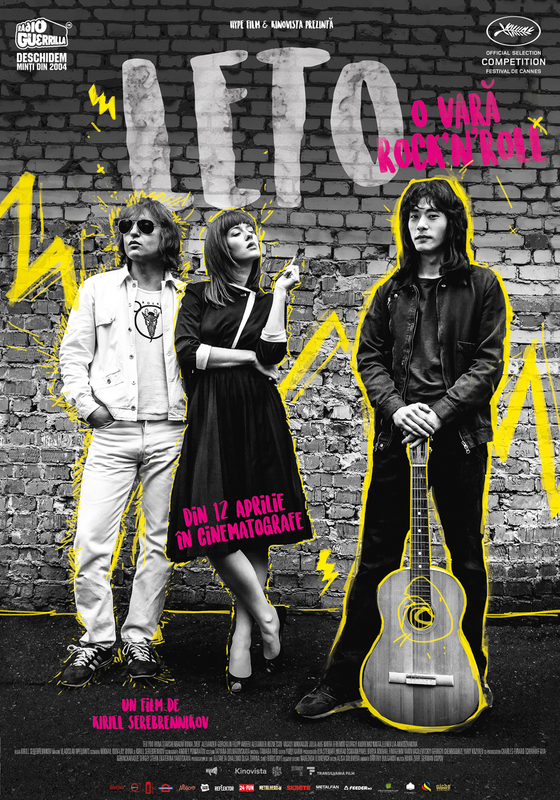 Pintilie’s Romania is a plece beyond cynicism, full of party-liners and injustice and little hope of honest repetance for anything. Yet the world and the life forces in his films spin forward, to paraphrase Tony Kushnes. Life may be a blinkered mess, but the impulse to seize it, according to Pintilie, has a way of outrunning the oppressors. ” – Michael Philips, Chicago Tribune. Technical details DVD Box – 12 discs: 11 films + 1 bonus disc – Region: All-region – Subtitles: Romanian, English – Total duration: 1212 minutes. 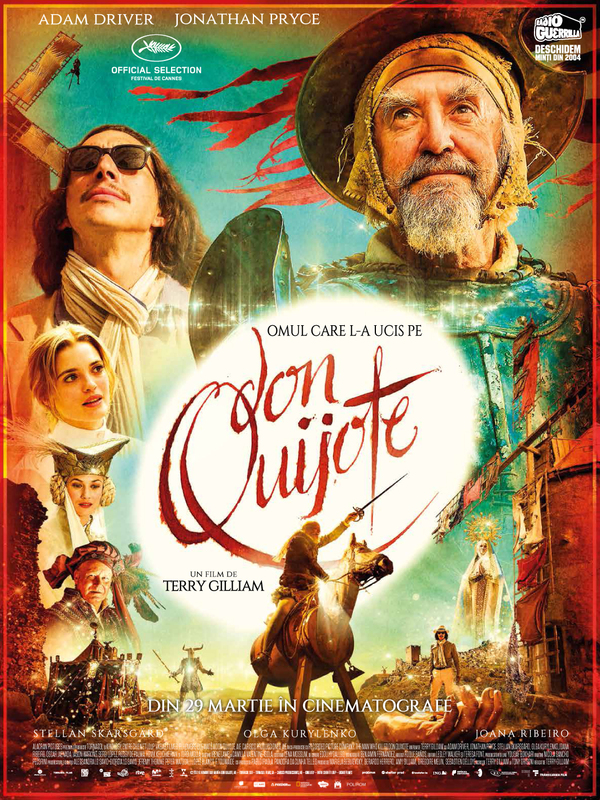 The Pintilie Cineast DVD Box is produced by Transilvania Film in collaboration with Filmex and with the support of Optical Disc Solutions being distributed by Transilvania Film.